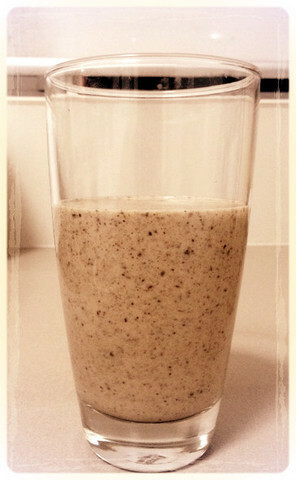 Any 'pick me up' smoothie is often followed by a blood sugar crash leading you searching for a mid morning carb hit. And satiety is often an issue, sure those 6 ice cubes and fruit bulk in your beloved tropical smoothie fills you up for an hour or two, but it isn't really a breakfast replacement is it?! What if I told you that there was a perfect smoothie out there? One that not only filled you up until lunchtime, avoided any blood sugar crashes, kept your energy levels high and constant, oh and was packed full of highly absorbable nutrients? Well, it is possible. I set out to build my ultimate smoothie - nutrient dense, satiating, void of sugar, primal & paleo approved and of course great tasting! Below I share all, with the last low carb smoothie recipe you will ever need! 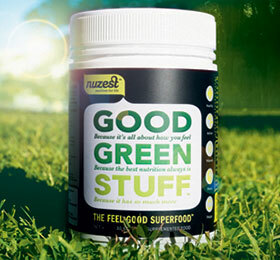 1T of your favourite greens powder (optional) I use and recommend Nuzest Good Greenstuff. ice or water if needed. Before I explain how I built this low carb smoothie recipe, it's important to clear up any concerns. The AF Smoothie is certainly low in carb, but it's also very high in fats. Unfortunately, fat still receives a bad rap in society. People are still very 'fat phobic' and low-fat food items are still common in supermarkets and restaurant menus. The 'legend' says that high-fat foods will clog arteries, lead to cardiovascular disease, and, of course, will make everyone fat! So why is the AF Smoothie packed full of fat? 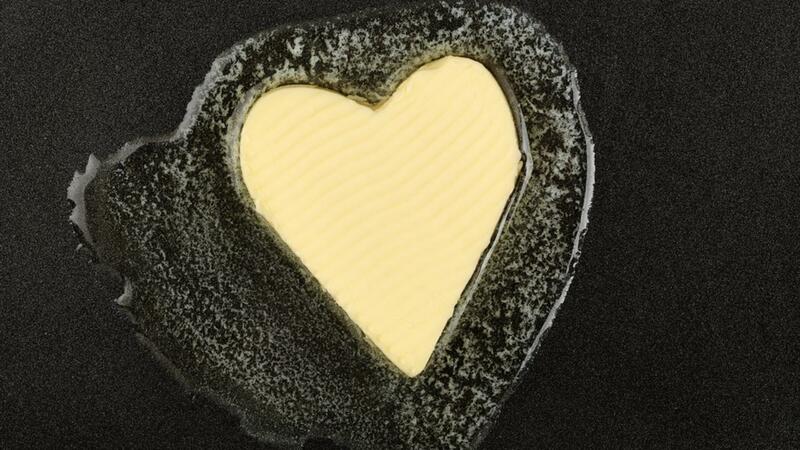 Well our conventional wisdom around fat is wrong. Low-fat diets are not the key to health & lean bodies, just look at the consumers waddling around any mall on the weekend. 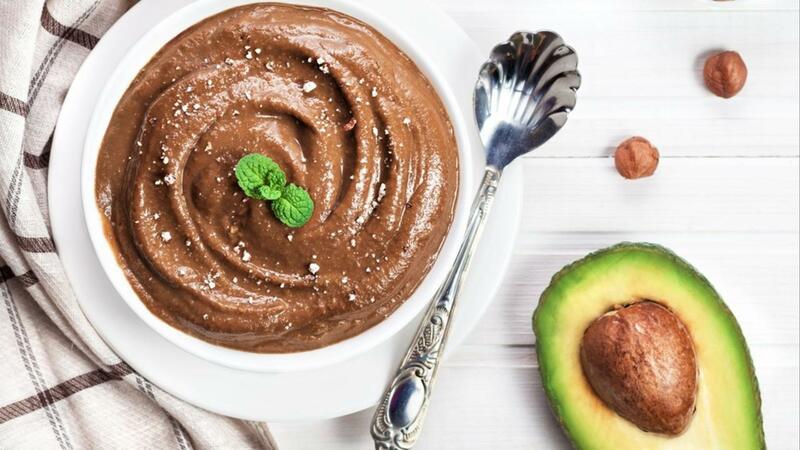 The proof is in the (low fat) pudding! For more insight on this topic please read 9 Reasons Why Your Doctor Is Wrong About Fat. Ok, so now that we're all OK with fat, I now want to share with you how I came to design the recipe and why it may be the ultimate low carb smoothie! In designing the smoothie, I realised it must meet a strict set of criteria. A big list right?! I don't know how many of the breakfast fruit smoothies out there would tick all these boxes? In fact, being jammed full of fruit and added sweeteners, they probably wouldn't make it past the first 2 requirements! So after months of researching nutrition, and countless blends made up every morning, I can now share the ingredients I use in my Ultimate Energy Smoothie! I use about 1/3 of a can of BPA free Absolute Organics Coconut Cream. This serves as the base for the smoothie. Coconut Cream is a great source of stable, clean burning, energy dense saturated fats. Not only that, the MCT (Medium chain triglyceride) fats in the coconut cream provide readily available energy without any blood sugar spikes. How? Well MCTs are fatty acids that are digested differently to other fats (such as long chain fatty acids found in diary). MCTs head straight to the liver for oxidation or ketone generation. The brain and cells in the body can utilise this energy in a much faster way they it can with other facts. The net result - an instant shot of brain and muscle fuel without blood sugar issues! NB - if you aren't used to eating a high fat diet, you might be better using unsweetened almond milk. Fun fact - up to 90% of Americans don't get enough choline in their diet, which leads to all sorts of issues such as insomnia and memory problems. Eggs are a great natural source of choline! (7)). But thats not the only reason why they're in my smoothie, egg yolks are a very dense source of nutrients! Think about it, life grows from an egg. The egg contains all the nutrients required to build a bird! 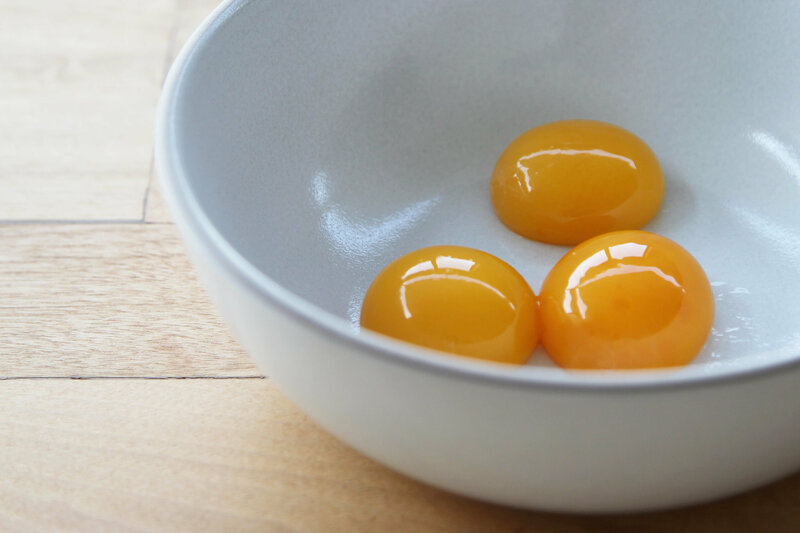 Egg yolks contain choline, vitamin E, vitamin A, vitamin K2, omega 3 fats (especially in pasture fed chicken eggs), and beta-cartotene. Talk about your morning multi vitamin! Oh and before you ask, I throw my egg white down the drain. Why? Well raw egg whites bind to biotin. Biotin which is important for nail and hair health, cell growth and metabolism of fatty acids is found in the egg yolks. If consumed together, the biotin won't be absorbed by the body. But it's really no biggy unless you're eating a lot of raw eggs, so feel free to use the egg white if you like. Creatine, most famous for its strength & power enhancing effects, can also have very potent cognitive enhancing effects. Creatine has been shown to improve memory and brain performance (8). Also, if you're a vegetarian or don't eat much red meat (a great source of creatine) then the cognitive boost is amplified when supplementing with creatine (9). Even if it didn't help with brain function, I'd still recommend it in my low carb smoothie for its physical improvement benefits. 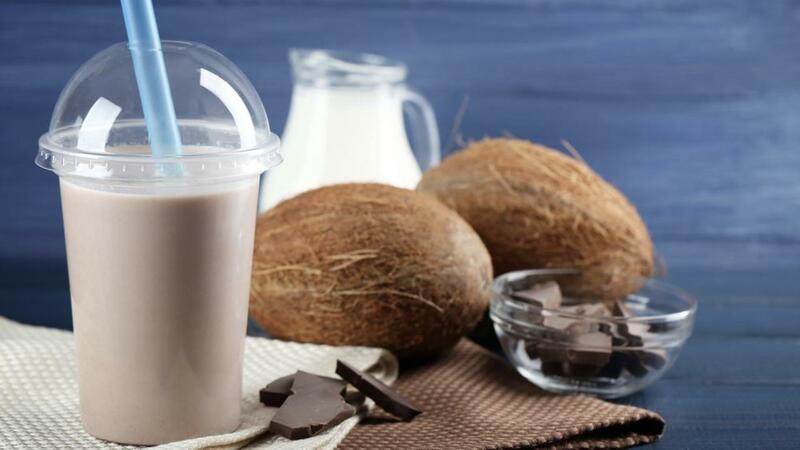 As we're looking to avoid blood sugar issues with this smoothie, we have to avoid sugar. Honey is often added to smoothies, and even though it doesn't cause a big insulin spike (due to its high content of fructose), it still contains a large dose of simple sugars. 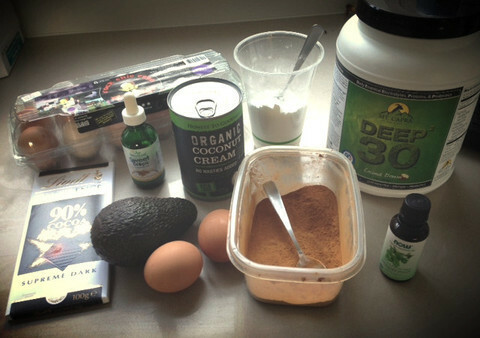 We are looking at creating an energy dense smoothie without the potential for fat gain. For that reason I use stevia instead. Stevia is a naturally found leaf that is very swee to the human palate. It is also void of sugar, so we can have our cake and eat it too! Saying all this, I personally avoid stevia and tell my coaching clients to avoid using it as it can still signal to the brain that you're eating something sweet and sugary. Used for taste, but cinnamon is also great at keeping blood sugar levels stable (even though the shake is very low in carbs, there are a few grams of sugar in the chocolate). Over time, use of cinnamon can lower fasting blood glucose numbers. Both are great things if you are looking to minimise inflammation & fat gain in the body and avoid diabetes! Avocados are 75% fat, most of which are monounsaturated (the other healthy fat), avocados also contain oleic and linoleic acid (which help with blood pressure and cholesterol levels). Many screw their nose in disgust when they think about adding avocado to a smoothie. But this is definitely one of those 'don't hate it until you try it' things. The avocado adds a nice thick, even creamy texture to the smoothie. In fact, as I'll show later, you can add more avocado to turn this into an 'eat out of the bowl' mousse. This is added for the extra protein as you would have noticed that so far the smoothie is predominantly fats! The protein is important if you are a strength athlete or if you're suffering from leptin or adrenal issues. But not any protein will do. Cold processed whey protein from grass fed cows or goats is the way (pun not intended!) to go. Quality whey powder really is a superfood. Its one of the highest quality sources of protein out there, and contains all the key elements for the body to make glutathione. Glutathione is the bodies most potent anti-oxidant. So even if you're not a muscle bound gym junkie, I recommend adding a quality whey powder to your ultimate energy smoothie. You don't need much, 1T is plenty. Finally, to really ramp up the nutrient density in the smoothie, I add some greens powder. Though something like beef liver would be the best nutrient dense food I just couldn't get the flavours to match so I stuck with green veggies! If you have the time, chop up some organic dark leafy greens and add them to the mix, otherwise take the lazy approach and add a tablespoon of Nuzest Good Greenstuff (or any other quality greens powder). And thats it. Thats everything you need for the ultimate energy smoothie. Blend up all of the above and you'll be treated to an energy & nutrient dense, low carb, healthy fat tasty breakfast smoothie! Some people don't like the idea of chocolate or cocoa in a morning smoothie, instead you could replace the chocolate with some organic berries for a fruity hit. 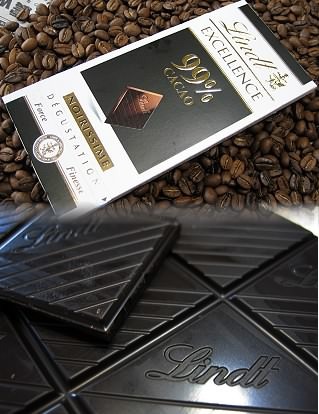 Add an extra square of dark chocolate to the base recipe, with a drop of peppermint essential oil. This is my personal favourite. Peppermint has also been shown to have numerous performance and cognitive benefits, making the ultimate smoothie pack even more of an energy punch! This smoothie ticks all the boxes, it's low carb, paleo and primal, keto approved, packed full of nutrients and energy dense fats, it will fill you up (I promise! ), will provide cognitive and performance benefits and most importantly - it tastes great! So what do you think? Is this far to crazy for you to even try?! Perhaps you'll add some coconut oil to your current green smoothie and slowly make the change to a high fat, energy dense smoothie? If you do try, I'd love to hear what you think. And if you start experimenting with recipes, please please please share them below as I would love to try them!